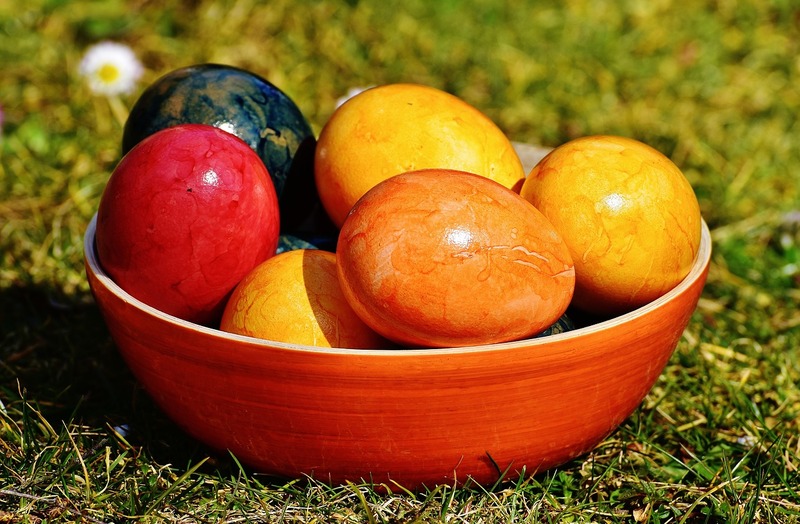 Easter is a celebration that focuses on food and fun! Dying eggs to create rainbow coloured eggs has been a long since tradition for many families. 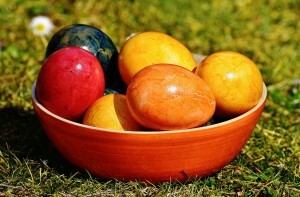 For these eggs we’re using all-natural food dyes! That way you don’t have to worry about any harsh or toxic chemicals around your kids with this fun egg decorating craft. Tired of being tired? Dr. Enns & Dr. Gill may have the answer.